I know, I know … this is the kind of stuff that needs to be blogged at the beginning of the weekend and not at the end. So if you are reading this in realtime (meaning on sunday morning or evening) I apologize upfront. 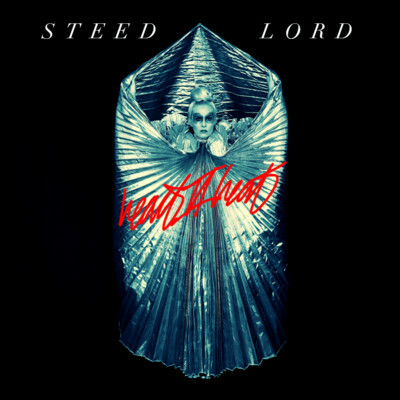 The must share I am reffering to are the visuals to the Icelandic trio Steed Lord’s latest “123 If you want me” . Zed Bias a.k.a Maddslinky if you see one these names pop up and you are into the energetic breakbeat kind of electronic music. 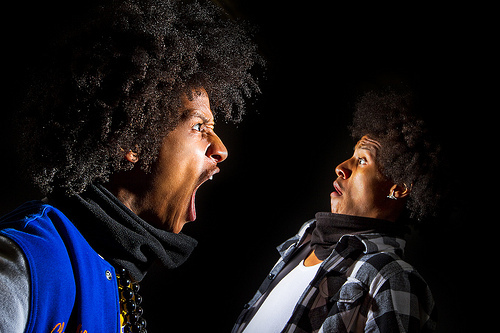 Just click in and see whats going on right away. Cause it doesn’t really matter what alias Dave Jones uses he delivers quality remixes and this one is no different. So to start of your weekend body poppin and booty shaking I suggest a little shot of Bias to get into tha party mood. Whats up!! Strangefruitmusicblog here hooking you up with a mix made in break beat heaven…. 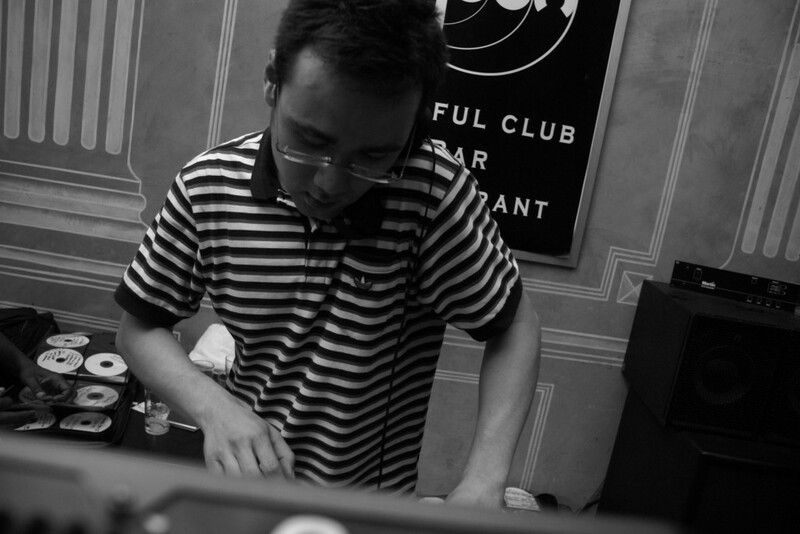 Seiji actually uploaded this mix today to give people a taste of what to expect for a gig called Download this but since I am not a London native and will not be anywhere near the UK this weekend (afcourse I am going to be attending the Strange Fruit fifth year Anniversary at Club Watt)… this energetic mix will have to do…Enjoy!! 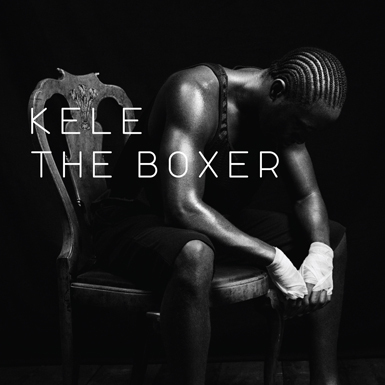 The Boxer is the debut solo album by Kele Okereke, the lead singer of indie rock band Bloc Party. Okereke will be releasing the album under the name of Kele. It will be released on 21 June 2010. 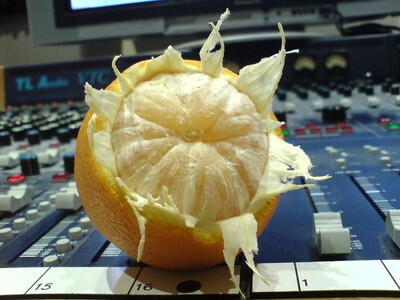 The first single from the album is titled, “Tenderoni”, and will be released a week before the album on 14 June 2010. Strangefruitmusicblog reported on Kelis upcoming release Fleshtone and the fact that is going to be totally different from everything she’s done before. How different? …Just listen to the tracks 4th of July and 22nd century.